Chuck La Tournous had a new health problem and found ways to use his Apple Watch to address it. In case you haven’t read it, here’s the short version: In May 2016, my body decided to suddenly surprise me with multiple blood clots. They blocked some pretty important arteries in my heart and lungs, which led me to almost…what’s the technical term? Oh right: Die. Luckily, my Apple Watch’s heart rate monitor was on the job, and convinced me that I was experiencing something more serious than a stressful day. I sought the proper medical attention in time, and the story had a very happy ending. 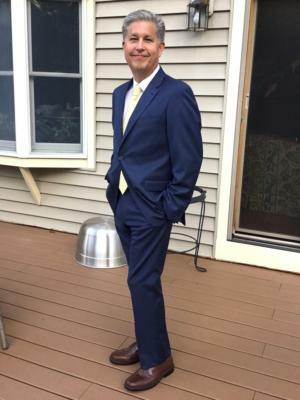 While the incident did give me a renewed interest in keeping tabs on my own health, the fact that it was caused by genetics and not my own fitness habits allowed me to ignore the fact that I had gotten a little…let’s say there was more of me to love. It was the kind of love that, combined with family history, leads to doctors talking to me about things like “sugar” and “diabetes.” And although my Apple Watch didn’t see that one coming, I was determined to see if it could help me through yet another health crisis. I wear my Apple Watch regularly enough that I can usually tell what notifications are coming through without even lifting my wrist. Unfortunately, I had gotten really good at ignoring the one that tells me to stand every hour. I started paying attention; first, by simply standing and pacing around my office long enough to earn another stand hour. But soon, I started doing some actual walking. Feeling a notification that I had hit a mile mark or reached my exercise or move goal became very rewarding. Call me shallow, but the recognition provided a sense of accomplishment that I began to look forward to. Eliminating sugar from my diet as much as possible and drastically reducing carbohydrates was the key to addressing my diabetes. I also focused on portion control and making fruits and vegetables a bigger part of my overall diet. For the first time in my life, there was a strategy to what and how I ate. I concentrated on eating enough to “get me to my next meal” rather than eating until I was full. An app called MyNetDiary helped me with that. It has a lot of features (some available only in the paid version), but I used it primarily as a food tracker and analyzer. Its huge database of foods made it easy to track calories and nutritional value. 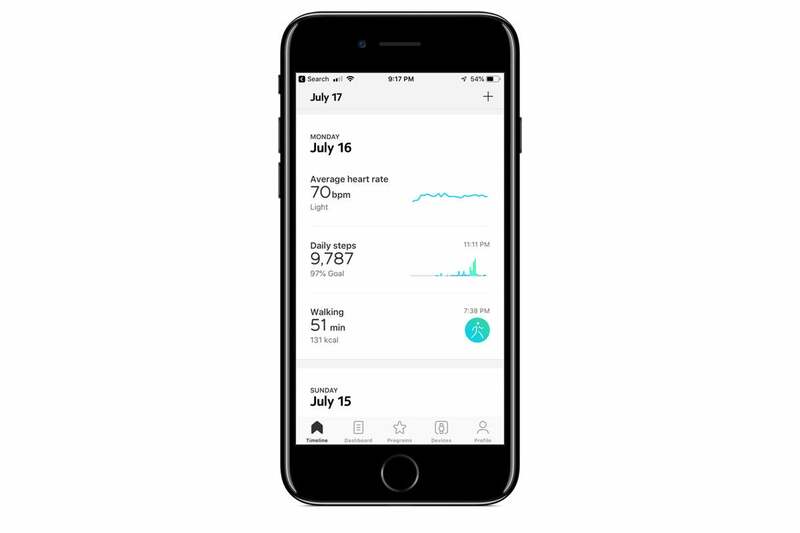 And, with my permission, it synced with the health data on my iPhone to connect all my information to give me a dashboard of where I stood each day and how I was progressing towards my goals. (There’s also a version specifically focused on diabetics.) An app called Health2Sync also focuses on data important to diabetics. Because it was easy to log my food intake, I kept with it longer. The more data I accumulated, the fuller a picture it built and the more invested I became in keeping it accurate. 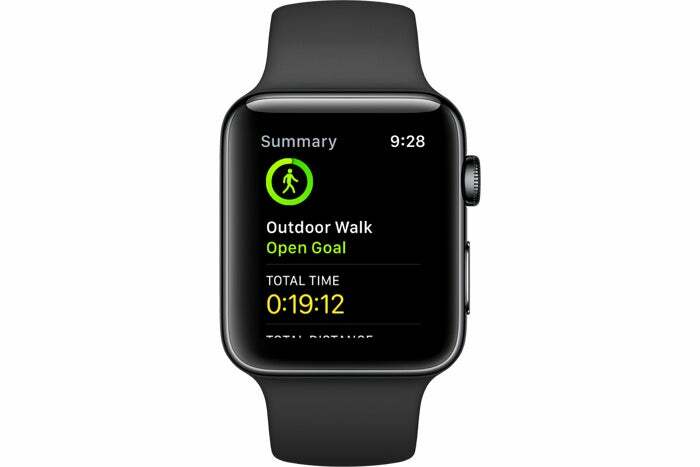 For me, the “killer app” turned out to be the combination of Workout and Activity on my Apple Watch. As my walks got longer, I added some running and gradually other activities like pushups, bicep curls, and kayaking. My exercise ring took note of the extra effort, and prompted me several times to up my calorie goal accordingly. My watch either cheered me on or let me know I was usually further along at this time of day. What I used to find mildly annoying, I now found positively motivating. Call it gamification, call it psychological need satisfaction, it worked for me—but only once I let it. For me, there wasn’t a whole lot more to it. I kept the sugar out of my diet, and watched my calories and nutritional intake. I monitored my weight daily; most days I weighed a little less than the day before, which motivated me to keep the momentum going. I tried not to think about how much further I had to go to reach my goal, but rather that I was closer today than I was last week. “Heading in the right direction,” I kept thinking. Nokia’s Health Mate was a great tool in that regard. It let me set goals (I set several moderate, interim goals rather than one big scary goal) and showed me a trend line from where I started to where I was. A well-designed dashboard aggregated data from my other apps as well as hardware devices, like a bluetooth blood pressure cuff. I mainly used the Nokia Wireless Blood Pressure Monitor. (If I had their Body+ Wi-Fi scale, I could have integrated that into the app as well, but instead I just entered my weight manually.) Again, the feedback and ability to see the trend line of my progress was incredibly motivating. I wanted to see those lines continue to move in the right directions. 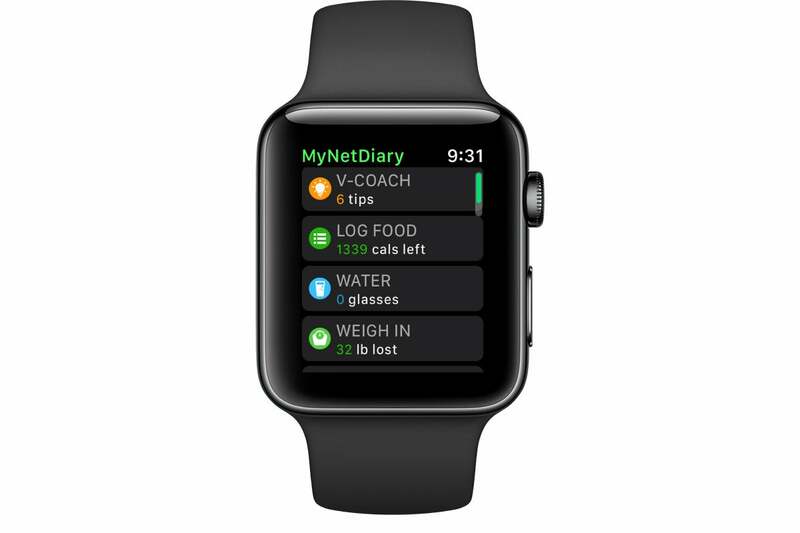 Although I wound up not needing to monitor my blood sugar, there are apps that help you track it, including some that integrate with hardware solutions that work directly with your iPhone and in turn, Apple Watch. 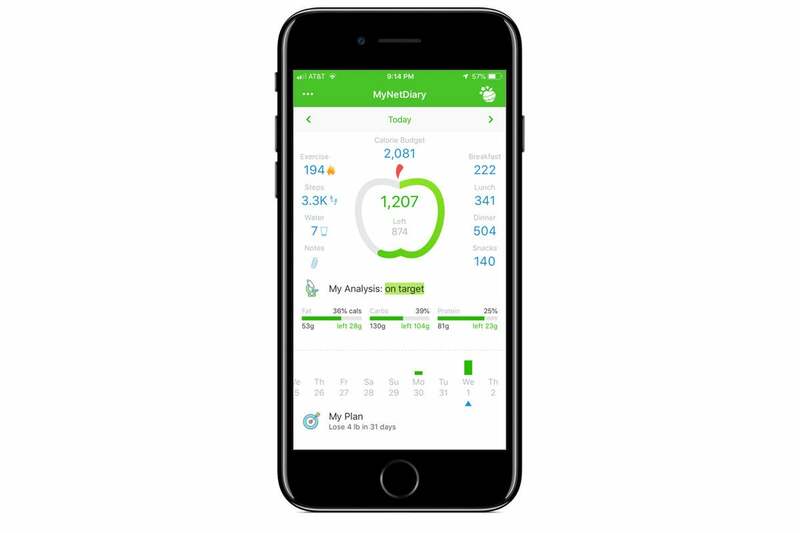 The Sugar Sense Diabetes App, for example, connects with the iHealth Wireless Gluco-Monitoring system. 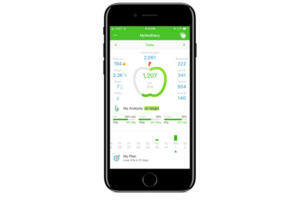 While many of these systems became frustratingly obsolete on newer iPhones (since they relied on the headphone jack), the iHealth device uses Bluetooth to send its data to your device. The author, six months after embarking on a program to fight diabetes. Most important, though, has been the impact on my Type II diabetes. Not only did I avoid having to monitor my blood sugar, I was actually able to cut back on the medicine I’m taking to lower it. In my last tests, my A1C reading is under the level that would classify me as diabetic. The hope is that I’ll beat diabetes through diet and fitness alone, and will soon be able to stop taking meds altogether. Now if you’ll excuse me, I have some rings to close.